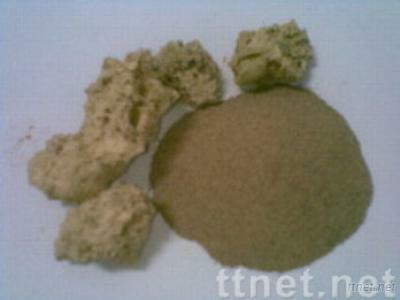 Bat Guano Super Phosphate is used for aerial topdressing. Soil that is deficient in organic matter can be made more productive by addition of this manure. It is composed of N-P-K, an organic substance (high phosphoric content), a high percentage of organic matters and other mineral substances (Calcium, magnesium, manganese?). Adding Bat Guano Super Phosphate brings your plants to bloom, and supports your plant with more energy and nutrients. It also helps your plant to build proteins up and promotes fruit bearing and bloom. Unlike chemical fertilizers, overdose of Bat Guano can?t harm the plants. The high concentration of organic matters and nutrients allows the use of the product in lower doses than other organic and chemical fertilizers. For any inquiry, please feel free to contact us.